Portada » What goods does my inheritance cover if I do it in Spain? There are many aspects that should be taken into account when making an inheritance, especially if it is done in Spain due to the large number of requirements that are requested from the latest changes made in this regard. 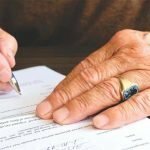 What goods does my inheritance cover if I do it in Spain? That is one of the questions that many non-residents ask themselves about it. It is important to keep in mind that when an inheritance is made, the people who are beneficiaries will not only receive the assets registered in the inheritance but also the debts in case there are any. The legacy has ceased to be something positive for mucohs heirs but in many cases it is something negative. For this reason, it is now so common for a person to renounce an inheritance when it comes with debts. To receive the goods, the first thing to do is make a will in full use of our faculties. In this way we will reduce the problems when the goods are not inherited. In this case, if the beneficiary accepts the inheritance, it will do so as an “inventory benefit”. This means that the heir is not exempt from the debts and accepts the goods, in addition to avoiding paying them out of pocket. After making a balance of debts, these are covered from the coffers of succession, the amount remaining is received by the successor, so that the beneficiary only receives the goods. On many occasions, you do not know what to do with this kind of inheritance and it is not a time when your pocket is prepared to receive a debt inheritance. 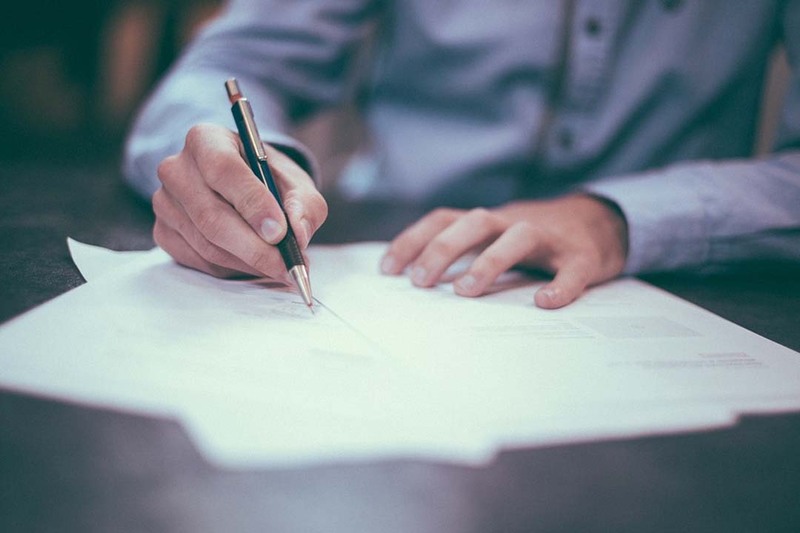 For this reason, the most important thing is to have a team of professionals who advise at all times on which decision is the most correct before signing any kind of document.